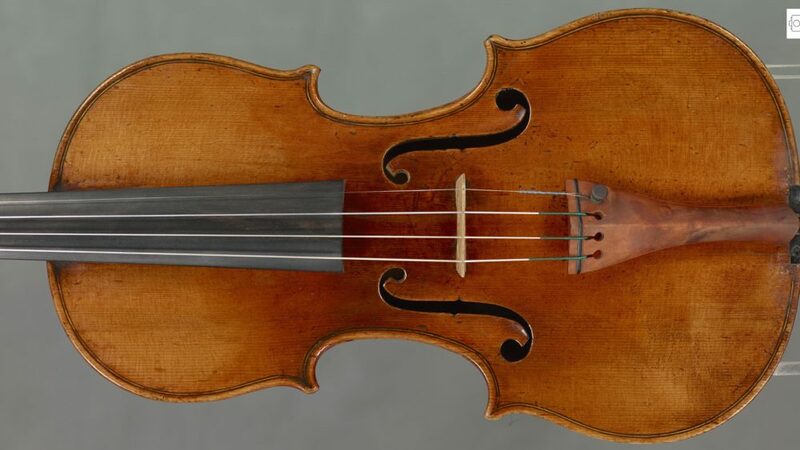 The Rachel Barton Pine (RBP) Foundation has received the donation of the Arkwright Lady Rebecca Sylvan Stradivarius of 1732 from Dr. Joseph Sylvan, a prominent pedagogue, soloist, concertmaster, and former professor of music at New Mexico State University. The Arkwright Lady Rebecca Sylvan Stradivarius will be paired with a worthy recipient through the RBP Foundation’s Instrument Loan Program, which allows young artists to benefit from the use of high-quality instruments that otherwise would not be available to them. “This instrument is a work of art, one that is meant to be played. We are so grateful for Dr. Sylvan’s generosity and vision, and we are honored that he has donated this instrument to our foundation. We are looking forward to the careful selection of its first young artist recipient and will be announcing our plans for this process in the coming months,” says Rachel Barton Pine, an international violin soloist and founder of the RBP Foundation. 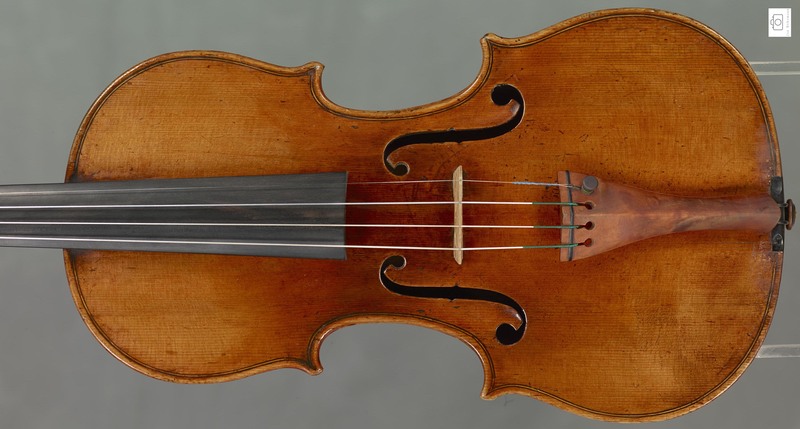 The Arkwright Lady Rebecca Sylvan Stradivarius was made by Antonio Stradivari – arguably the greatest master in violin making – in Cremona, Italy in 1732. It is one of the few Stradivari with a one piece slab-cut maple back, and – rarer still – it also still retains its original label. Its varnish is orange-brown in color, its back is 14 inches, its upper bouts are 6 ½ inches, and its lower bouts are 8 ¼ inches. More recently, Kurt Manig and Joseph Olivadoti, Dr. Sylvan’s father and former teacher respectively, acted as agents for an investor acquiring the violin in 1955. Upon the investor’s death, the instrument became the possession of Mr. Manig, who loaned it to the Chicago Symphony Orchestra violinist Raymond Niwa. Beginning in 1968, Dr. Sylvan began playing on it and the violin came into his possession when his father (Mr. Manig) died in 1993. Although the instrument was originally called Arkwright after Hungerford Arkwright, the title of “Lady Rebecca” was added to honor Miss Rebecca Harriet Halsey, whom Dr. Sylvan married in 1968. Rachel Barton Pine is an international concert violinist and leading interpreter of the great classical masterworks. She is known for her ability to combine her fascination with historical research with her dazzling technique, lustrous tone and an infectious joy in music-making. She has recorded 30 albums. Her Mozart: Complete Violin Concerto, Sinfonia Concertante with conductor Sir Neville Marriner and The Academy of St Martin in the Fields on Avie Records continues to chart eight months after its debut and she is receiving rave reviews for her performance on a viola d’amore for Vivaldi: The Complete Viola d’Amore Concertos recorded with Ars Antigua (Cedille Records). Pine has appeared as soloist with many of the world’s most prestigious ensembles, including the Chicago Symphony; the Philadelphia Orchestra and the Royal Philharmonic; and the Netherlands Radio Kamer Filharmonie. Her past festival appearances have included Marlboro, Wolf Trap, Vail, Ravinia, Davos, and Salzburg. In 2009, Carl Fischer published The Rachel Barton Pine Collection, a collection of original compositions, arrangements, cadenzas, and editions penned or arranged by Pine, which made her the only living artist and first woman to join great musicians like Fritz Kreisler and Jascha Heifetz in Carl Fischer’s Masters Collection series. 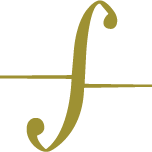 Pine established the Rachel Barton Pine (RBP) Foundation in 2001 as a tax-exempt 501(c)(3) charitable organization which works to expand awareness of and appreciation for classical music. It provides services and funding for classical music education, research, performances, and artists to benefit listeners and learners alike, and has supported approximately 70 young virtuoso violinists, violists and cellists through its instrument loan and financial assistance programs. The goal of the RBP Foundation’s Instrument Loan Program is to unite talented students and young professional artists with instruments of a quality that encourage their growth as musicians and enable them to communicate more effectively through their music. Instruments currently on loan range from fine student level violins and violas, to antique bows and the rarest of vintage concert instruments. In addition to costs covered by traditional scholarships, a young musician’s expenses as a student and as an aspiring professional can be sizable. The RBP Foundation’s Grants for Education and Career helps with expenses not covered by scholarships, such as accompanists’ fees, sheet music purchase, travel expenses to competitions, and audition recording sessions. Grants are given to young artists between the ages of 10 and 30 on the basis of great musical talent and accomplishment, artistic aspirations, serious financial need, and merit of the grant request. Classical musicians in developing countries often cannot obtain such basic supplies as rosin, strings, reeds, and sheet music. Furthermore, they do not have access to instrument repair shops, resulting in their instruments becoming unplayable due to lack of basic maintenance. Global HeartStrings is dedicated to supporting these aspiring classical musicians. Recent projects have included shipments of materials to Haiti and Ghana.